1. Start a new world in Creative mode. 2. Using the Creative Inventory (or NEI) add the items you want to start new worlds with to your player’s inventory (only the 36 main inventory slots are supported, armor slots are ignored). 4. You will receive a message confirming that your current items have been saved to the config file. 6. 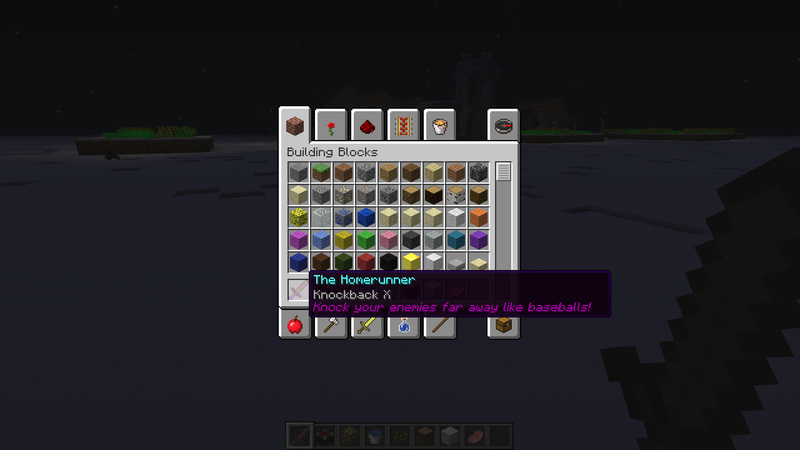 The items you saved using /startinginv save will be placed in your inventory.